"We just need to get ready for Sunday. It definitely wasn't the run we were looking for in Q4. We got on the asphalt and we started spinning a little bit, so it dropped a hole. We should have run better than that, but we'll take it as it is. We'll go back in and analyze everything and get ready for tomorrow." 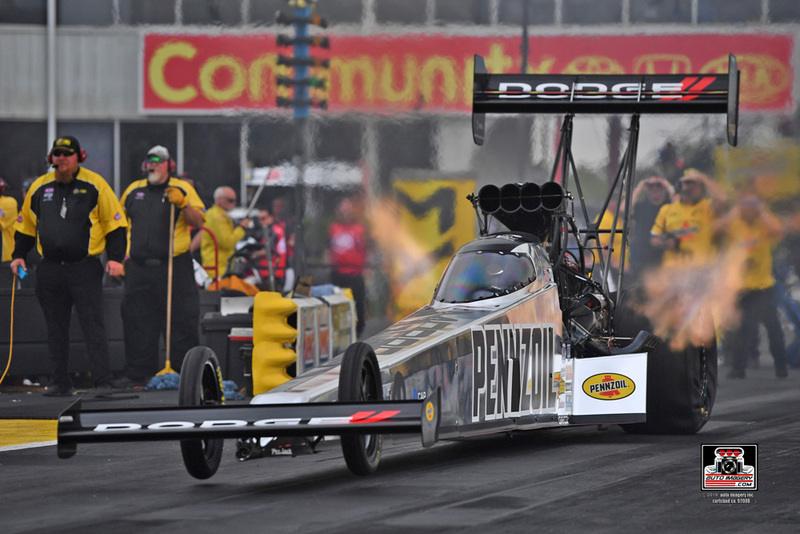 "We’ve been bragging that the proof is in the Pennzoil all weekend long. 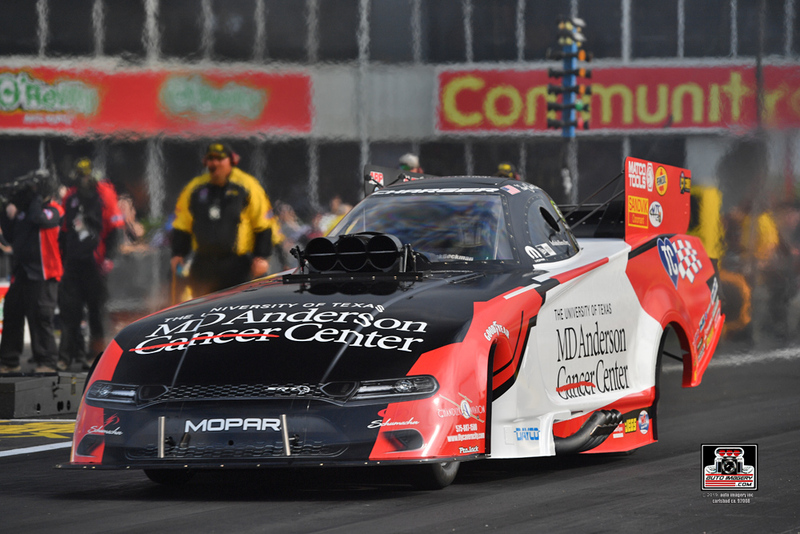 We’ve got to give kudos to the Safety Safari, NHRA, the men and women up there to take that race track from getting rained on, rubber peeling up, and to scrape it and get it ready to have the side-by-side three-second runs we saw in Funny Car that last session was unbelievable." "Listen, we are only five races in and we are always counting points, so we’ll take those three points. 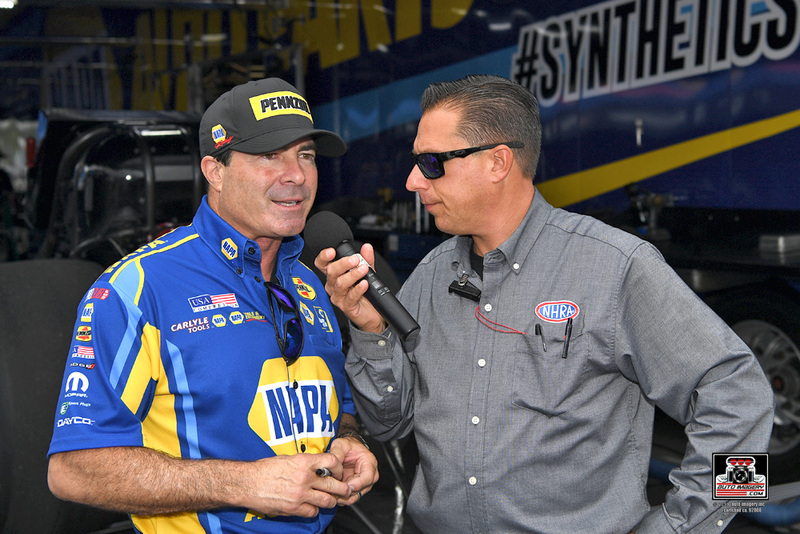 It was just a great job by the NAPA AutoCare team. Again, the proof is in the hard work. 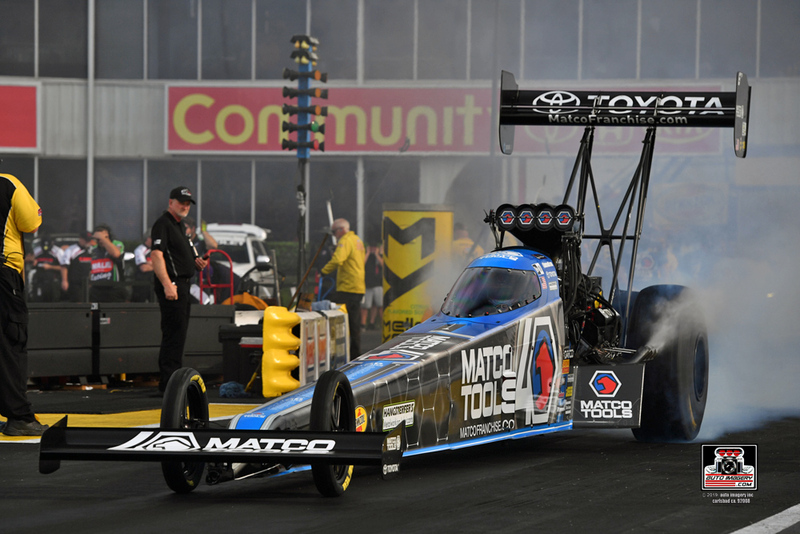 What (crew chief Rahn) Tobler’s done to put this car back to where it was in championship form the last couple of years, I love to see when he’s got a plan and watch it evolve and come together. I’ve got the best seat in the house to watch it from. 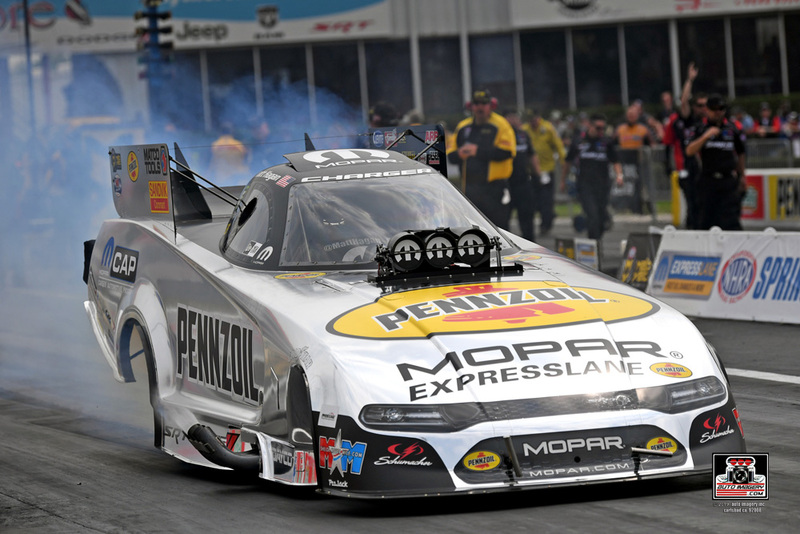 I’m so happy for our team with Pennzoil in the house, USA Compressions, a great sponsor of ours, a Texas-based company, and they are here and obviously all of our NAPA people. It’s going to be fun tomorrow. Cool conditions. 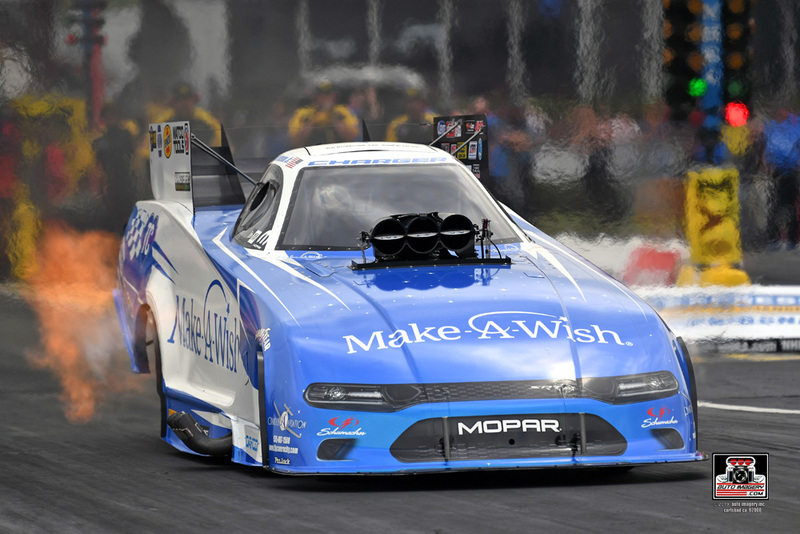 It’s going to be fast and I’m looking to rekindle the magic we’ve had with Houston Raceway Park." The Competition: No. 11 Tommy Johnson Jr.